To make a man look complete, only a proper dress up is not enough. You need to have a pleasant facial look too. A face filled with beards looks dull and untidy at times. As you are looking for the best razor, here is a list of the top 10 Wet and Dry Shaver based on features like Battery life, Affordability, Ease of use and Durability. 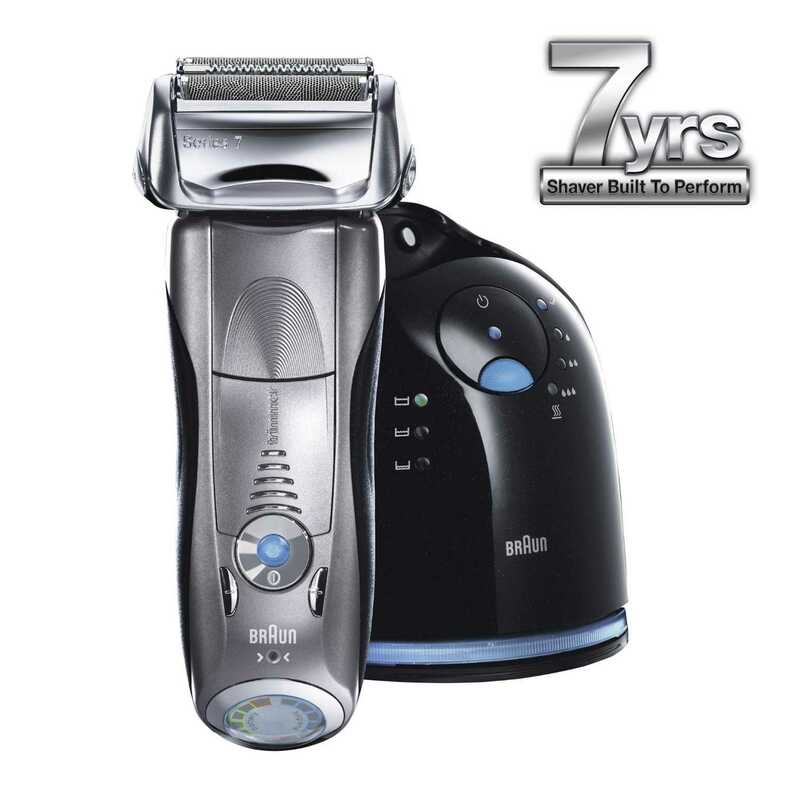 1.Braun Series 7 790cc Pulsonic Shaver: this shaver comes with 3 personalized mode settings- Normal, Extra Sensitive and Intensive Models; providing you a choice to select the mode best suiting your skin type and beard. 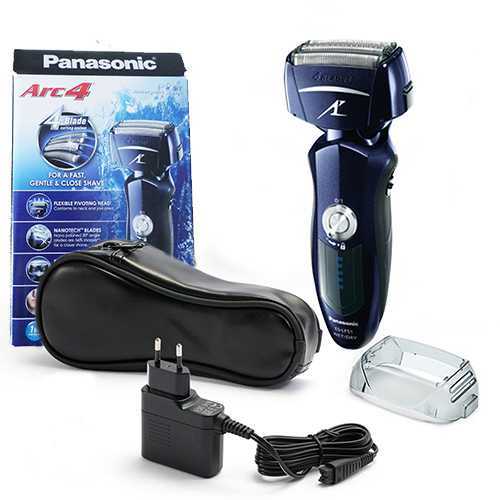 It vows that no other shaver provides you with these 3outstanding features. Men with sensitive skin are recommended to use this razor with has 100% water resistance capacity. This shaves cannot be used for wet shaving and might turn out too noisy for some people. 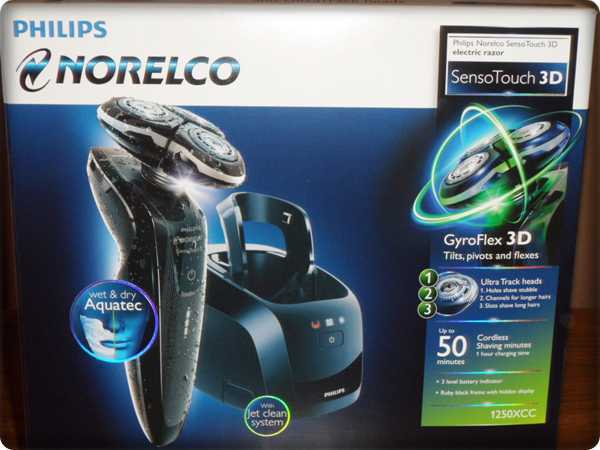 Philips Norelco 1280X/42 Senso Touch 3D: Philips 1280x Senso Touch 3D shaver which is also a pop up trimmer, gives you the best shave with a fastest shaving experience. It supports both wet and dry shaving and is considered the best rotary shaver. It requires no cord connectivity to conduct functioning and comes with a Jet Clear system which is known for its easy recharge, clean and lubricating units. 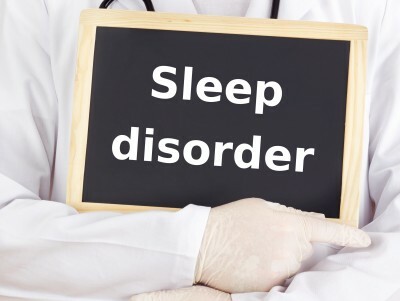 Comes with SkinGlide technology that reduces the irritation sensitivity. Have channels for long and flat flying hairs; holes for shortest stubbles; and slots for common stubbles. 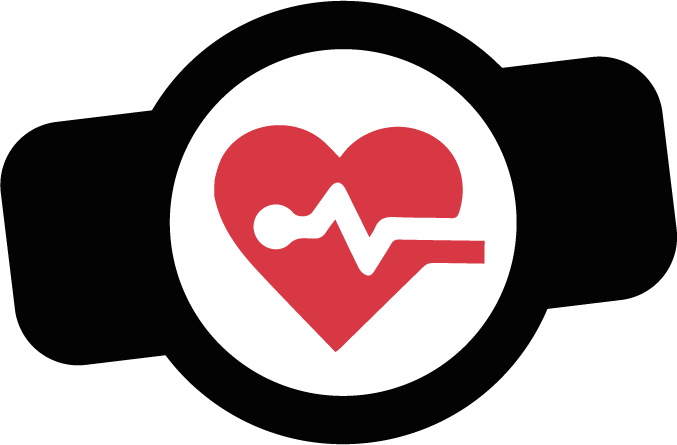 Its Gyroflex 3D technology can adjust easily to any curve. Because of its innovative SensoTouch 3D shaving experience, this razor is expensive and the user may experience redness around the neck zone during the first few weeks of using it. Panasonic ES8243A Men’s 4- Blade: this razor from the house of Panasonic is considered one of the best ranges for its advanced quality and performance and ease of access. 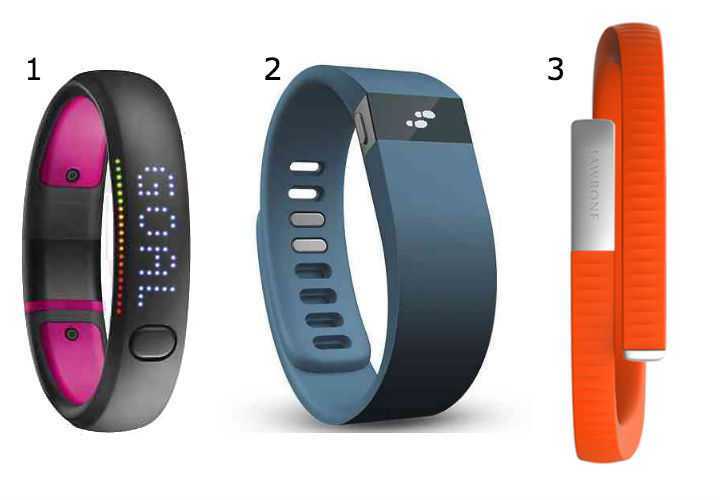 It also possesses certain advanced features like the use of hypoallergenic nanotech blades. It is a 4 blade shaver that can be used for both wet and dry shaving. There are 2 inner and 4 outer blades with Turbo Cleaning Mode. This self-cleaning and charging technology has a super flexible head and multifit foils. The 5 minutes quick charge facility allowing only one power shave along with the negativity arising from the quality of the Pop Up trimmer add on to its limitations. 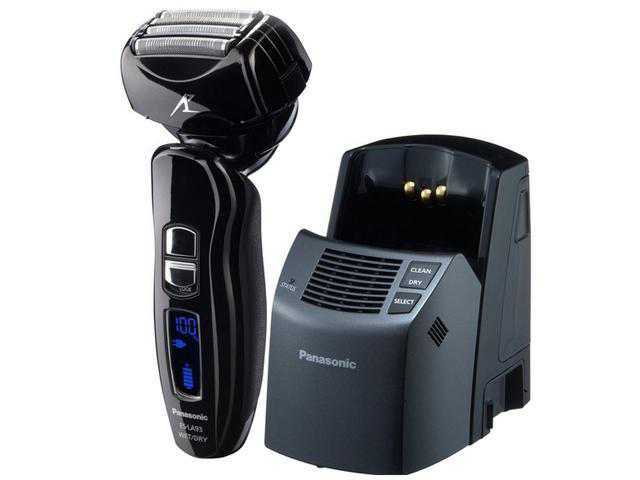 Panasonic ES-LV61-A Arc 5 Multiplex Pivoting Head– This 5blade razor model offers you best shaving experience that comes with advanced linear motor running at 14,000 rpm. Panasonic ES-LV61-A Arc 5 has a multiplex pivoting head. 5 ultra-sharp nanotech blades lending a smooth after shaving skin surface. Adaptable to both wet and dry shaving. Advanced slit blade with precision outer foils. 10 stage LCD readability and ultra-thin vibrating foil cutting technology. It is limited to certain areas because of its big head and turns out to be expensive compared to other non-branded electric shavers. 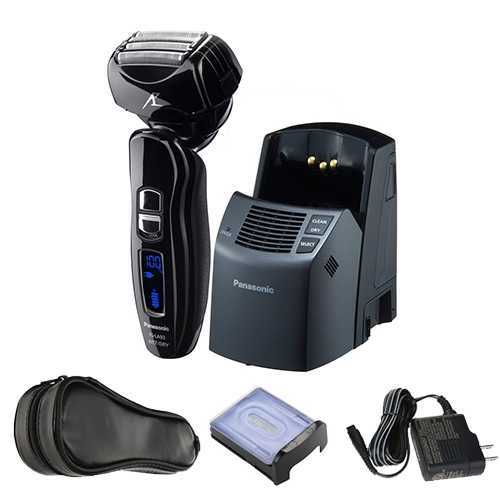 Panasonic Es-La93-K Nanotech 4- Blade Shaver – it comes with auto cleaning and charging system and can be used for both wet and dry shaving. 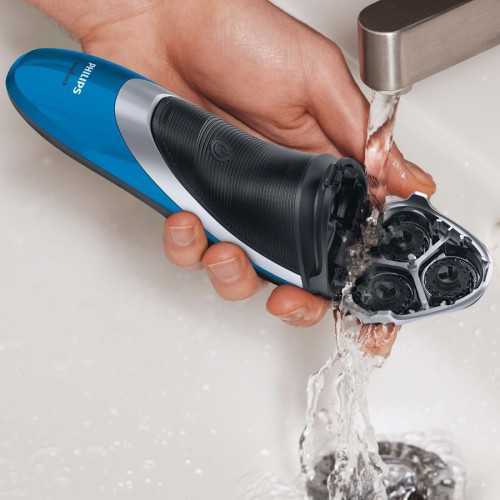 This 4 blade series has an advanced linear motor runs of 14,000 rpm that ensures you the best shaving experience. It is a 4 blade shaver having turbo cleaning mode. Comes with a super flexible pivot head and stainless steel foil. The auto cleaning system emits loud noise making its use uncomfortable. Panasonic Es- Lf51-A Men’s 4 Blade Electric Razor– this new Panasonic range comes with 100% water resistance technology running at 14,000 rpm which support both wet and dry shaving. Supports sonic Vibration with advanced cleaning mode. This razor range can be noisy to use for some. Also the LED display available on it is of a lower value compared to other ranges. Panasonic Es-Lt41-K Men’s 3-Blade– The 3 blade models are considered the most reliable shavers of the all Panasonic ranges available. This runs at a revolution of 13,000 per minute. 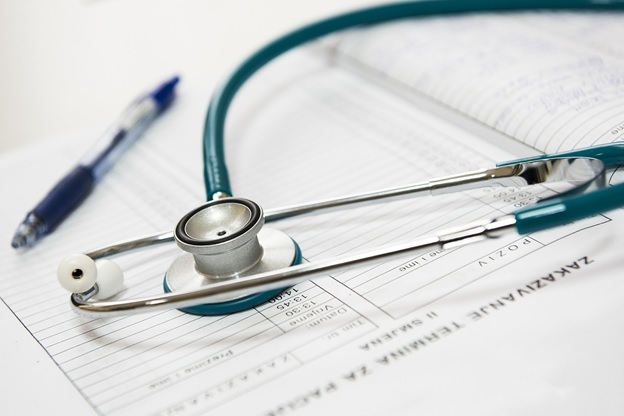 The 3 blade cutting technology comes with the use of 3 stainless steel blades that are hypoallergic. 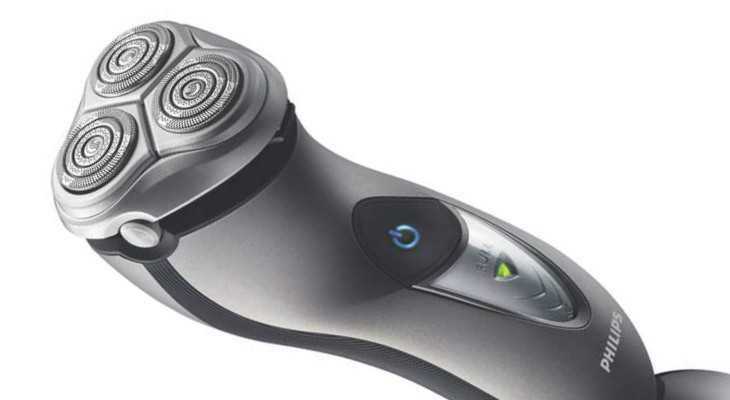 Takes 45 minutes of your busy schedule to get you cordless shaving. Comes with a flexible pivoting head and nanotech blade. Ease of washability and adaptability to dry and wet shaving. Some extra strokes required for attaining deeper shaves. 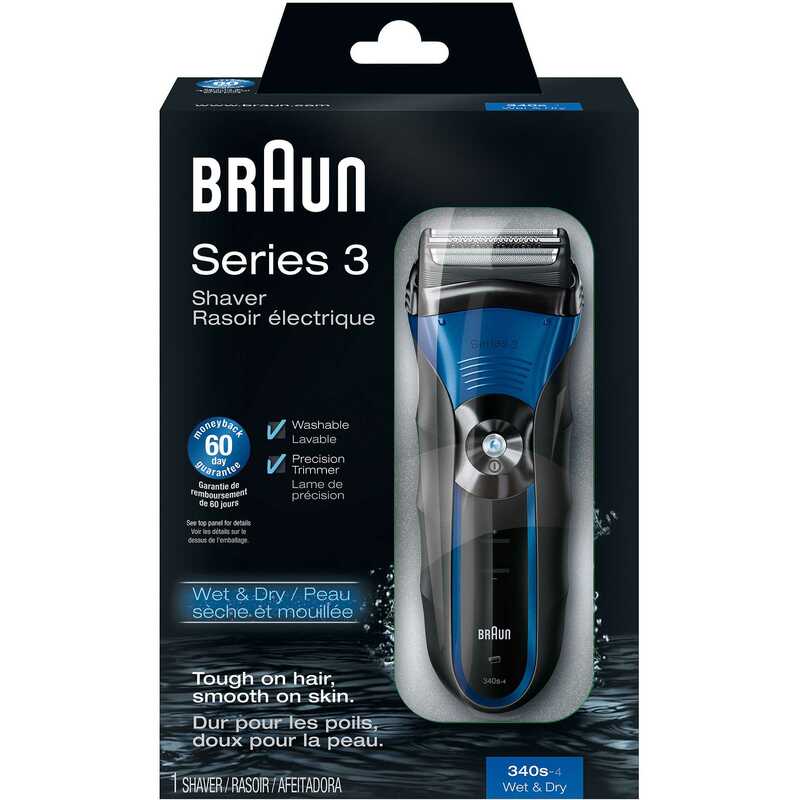 Braun 3 Series 340s-4 wet or Dry Shaver– this Braun series can be used for both wet and dry shaving with accessibility to tighter areas like neck and face. Triple action free floating system with sensitively crafted foil holes for ensuring clean shave. It seems expensive compared to the other shavers and require certain improvement for use below the chin area. Philips Norelco Speed- XI 8240 – It comes with smart touch technology rendering a comfortable shave with its super cut and fit system ensuring a long lasting battery life. Smart touch handle and flexible head. Not way too expensive compared to other shavers. 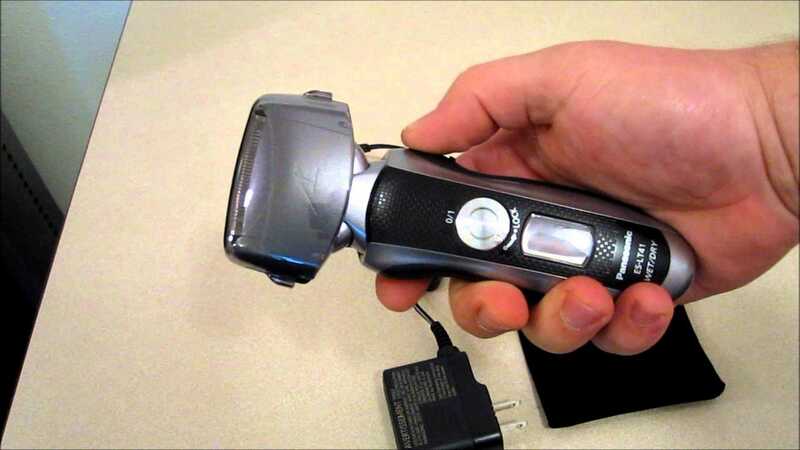 This shaver is limited for use only for dry shaving and is deprived for the display of remaining battery life. Philips Norelco Pt730 Power touch Electric Razor– it is known for its simplicity to use and light weight. 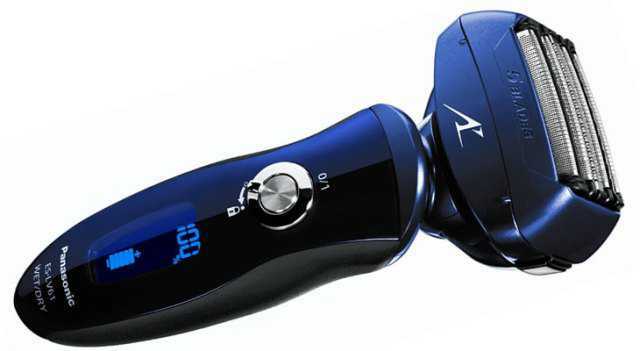 It can offer cordless shaving up to 40 minutes with its flexing head reaching every tight areas of your face and neck. 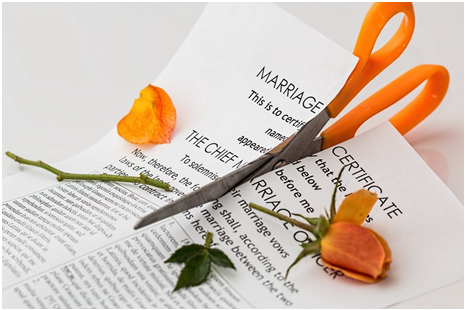 Come along with a pop- up trimmer. Has dual precision heads that are flexible for use. It is not recommendable for those men with heavy whiskers and wet shaving. So, what are you waiting for? Dress-up yourself to look as a complete man in your daily life. People won’t know that it’s so easy to look cool and great. These shavers will be a great choice for you with an easy to handle nature.